Thank you for reading. If you enjoyed out post, please subscribe to our blog for more! Beautiful Town of Borth-Y-Gest and the Incredible Beach of Ogof Coch. 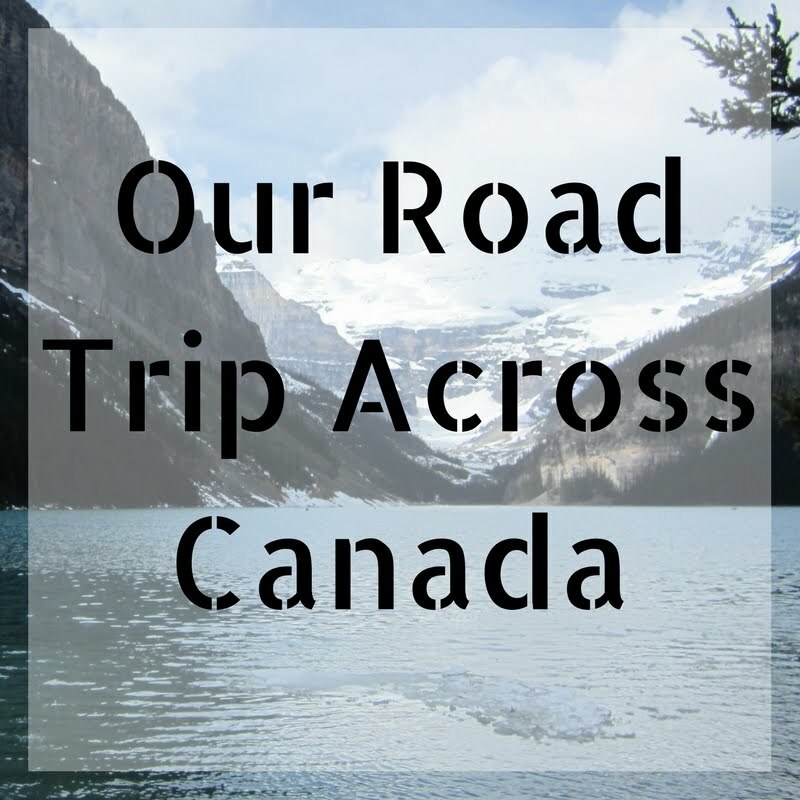 Continuing on our two-month road trip across Canada for Canada's 150th birthday. We spent a lot of time camping and in the National Parks but we also like to visit big cities. It felt like a good change of pace to make it to Montreal. We went to Montreal two times on this cross Canada trip. We stopped through for lunch on the way East and then we stayed a little longer on the way back. We're going to combine both of these visits in one travel diary entry here. We had left Toronto and stopped in Glenville, Ontario to camp. Our plan was to stop in Montreal but to make it to Quebec City. Montreal has a lot of vegan restaurants being a big city like it is. We found a place called Vegano that had a brunch menu. It's an Italian Vegan restaurant. The outside doesn't look like much. It was actually a little hard to find because it is so non-descript. It just has a small sign that says Vegano. Welcome to OUR Parks Canada. We went on a cross Canada road trip in the summer of 2017. It was Canada's 150th birthday and so Parks Canada gave away discovery passes for free. The Parks Canada pass gets you free entry into all the national parks. Normally you have to pay an entry fee. The entry fee is just to get you access to the park. If you are looking to camp then you have to purchase a camping permit on top of that. Our plan for our road trip was to visit as many Parks Canada parks and historic sights as possible. We ended up getting to see a lot more Parks Canada parks than we would have ever expected to see. One thing that we loved about visiting the parks was the red chairs that they had in each park. We tried to find as many of the red chairs as we could and get a picture with them. The red chairs were also placed in the park at the best lookout spots. The last time we were in Las Vegas was a number of years ago and we didn't have any plans to return. We hadn't heard anything about good vegan options in Vegas and last time we were in Vegas we weren't vegan. Thanks to a post in a Vancouver vegan facebook group we learned about the Vegans, Baby organized Veganuary event which shed a lot of light on Las Vegas's great vegan scene.